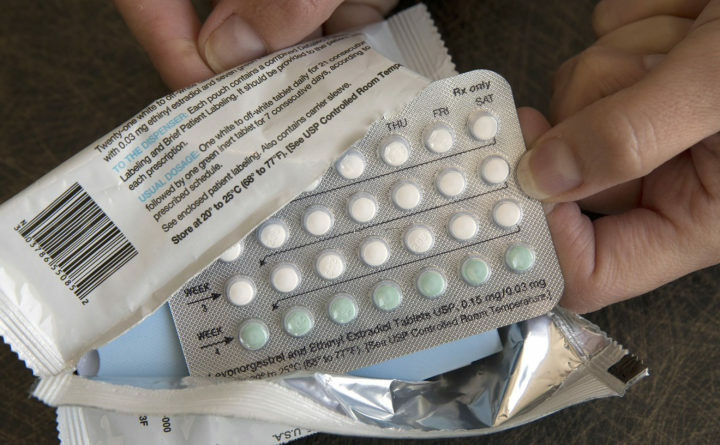 The Trump administration announced a pair of federal rules last week that carve out deep exceptions for some employers to the Affordable Care Act’s mandate that birth-control be covered by insurance. It’s a move that sets the stage for further legal action from state attorneys general and women’s health advocates who already sued the administration when the initial draft rules were announced last year. The finalized rules allow religious groups, nonprofits and small businesses to seek exemption from the federal requirement saying they must provide birth control for employees at no cost. One of the rules allows for religious objections to coverage, while the other allows for nonreligious moral objections, the Washington Post reported. The finalized versions don’t allow publicly traded companies and governments to claim these exemptions. But advocacy groups said they largely mimic the draft versions that sparked legal challenges last year, and warned they could impact up to hundreds of thousands of women who currently receive free birth-control coverage. That ongoing legal fight could be led by some of the Democratic state attorneys general who sued the administration over the original set of exemptions. California is one of the states that sued to block the initial rules, which prompted federal judges in California and Pennsylvania to grant nationwide injunctions against them. Those cases are now pending an appeal from the Trump administration, and the injunctions remain in effect. Meanwhile, the new rules from the Trump administration won’t take effect for about two months. For his part, Pennsylvania Attorney General Josh Shapiro told The Washington Post in a statement he was “disappointed” in the administration’s move. Banker argued that like the initial ones, the new rules violate the requirement under the ACA and discriminate against women in violation of the equal protection clause of the Fifth Amendment. Banker said the NWLC is still determining “procedurally” what any additional legal challenge might look like. The Washington-based law center filed an amicus brief supporting California’s lawsuit. NWLC, along with Americans United for Separation of Church and State and the Center for Reproductive Rights, also filed a separate suit on behalf of students at the University of Notre Dame after the school announced it would deny coverage of some contraceptives. Despite the nationwide injunction, the university was exempt because of an agreement it made with the federal government, the Washington Post reported in June. “That is in active litigation right now, and the finalization of these rules doesn’t change anything,” Banker said. The group also filed an amicus brief in California and plans to do so in the Pennsylvania case. “We fully expect those cases to continue, and we’ll continue to support those challenges,” Laser said. But Sonfield said there was no clear way of knowing the impact because there was no way to know how many employers or universities would choose to claim an exemption.